For a business to truly prosper there must be an extensive knowledge of both customers and competitors. 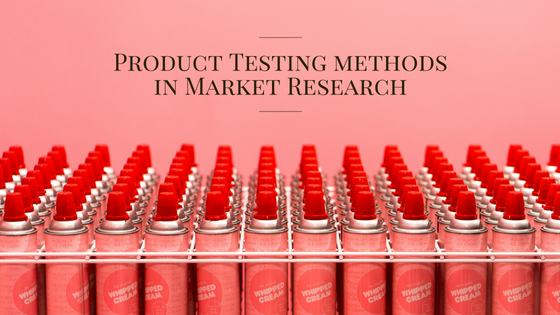 Market research is the method in which information is gathered to help companies become more aware of their customers perceptions regarding current or potential products and services. 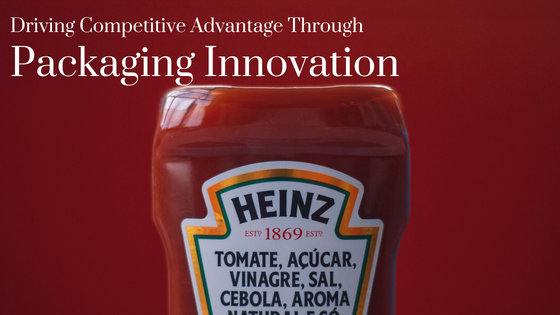 Functional innovations can add value and help differentiate a product, while branding elements can help a product break through on the shelf and communicate the brand’s equity. 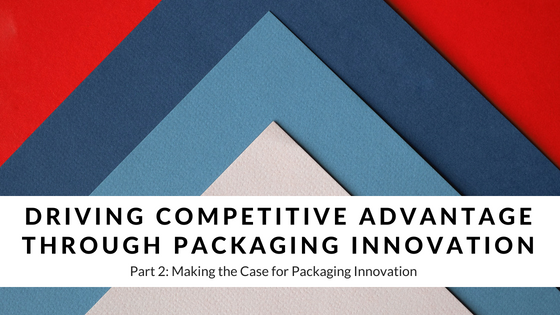 Packaging is, after all, an important mode of advertising at the point of purchase. 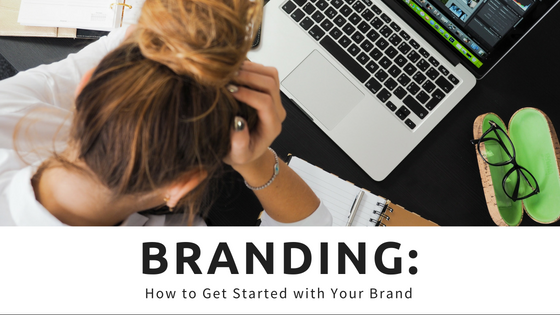 Great branding is the essence of any respectable company, but most of the available resources about branding typically involves advice on how to ensure your brand remains consistent throughout your marketing efforts or improving upon an already established brand. All valuable advice, but where should businesses starting from scratch begin when building a brand? Part 1: Nice package! Why getting packaging right is so important. Quality control and management was once limited to conforming to internal company standards and specifications. If the product was built according to plan and worked as intended, it was ready to be shipped to the customer. Today, organizations recognize that the customer, not the manufacturer, has the final say on whether or not a product’s quality satisfies expectations. Modern quality management efforts must be directed by the “voice of the consumer”, meaning organizations must understand their target customers’ needs and expectations, undergo continuous quality planning and improvement efforts, and keep the lines of company-consumer communication open at all times. 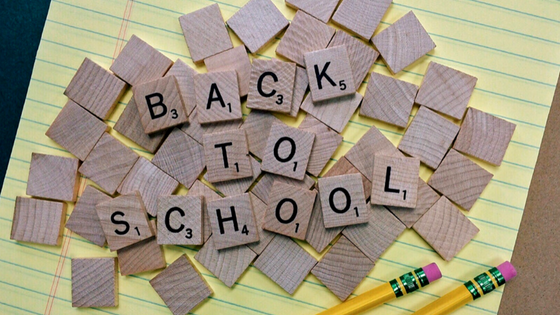 School is back in session – and with August being the go to month for back to school shopping many are out and about buying what they need for the upcoming school year. Whether you’re a parent of a child going to kindergarten or one going into college or just a college student, shopping for back to school is a trend that can’t be ignored. AYTM surveyed 1000 respondents who identify as back to school shoppers to get to the bottom of what school shopping is all about. 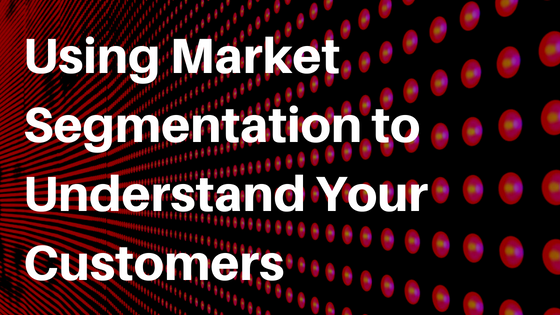 The goal of any market research is to provide actionable information concerning your/your client’s organization’s customers, operating environment, and marketing mix to help make better decisions. 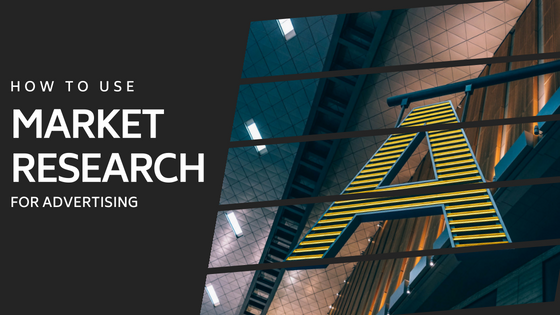 Market research spending can therefore be considered a risk-reduction investment, and each project should be clearly defined by decision making criteria. Segmentation research can be used to support decisions around identifying and selecting target customers of opportunity. Amazon Prime Day 2018: What’s the deal with a 36 hour sale? 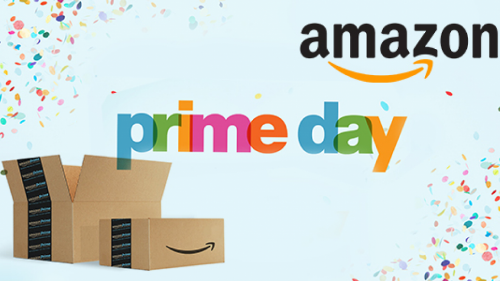 Amazon Prime Day, forever known as the Black Friday of internet sales, kicked off It’s sale on July 16th for a total of 36 hours. This was Amazon’s 3rd year conducting it’s yearly sale to only it’s Prime members. We surveyed 1,000 respondents to analyze how consumers shopped on Prime Day. It’s an expression that has made its way through the market research industry and often a standard for end users. Much like the rest of the global economy, market research is evolving and reinventing itself to cater to the demands of clients that need strategic insights fast. 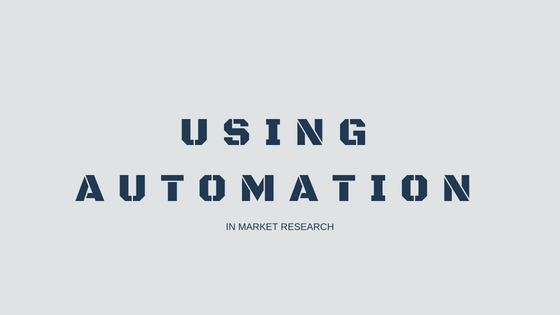 While folks in the market research industry have focused on meeting ever-growing client demands, new technologies have emerged to automate research activities and revolutionize the approach to market research entirely. When developing a new product, you will complete several rounds of research to generate new ideas, optimize concepts, and position the final product in the marketplace. During the product development process, you’ll need to understand what features are most valuable or motivating to consumers. 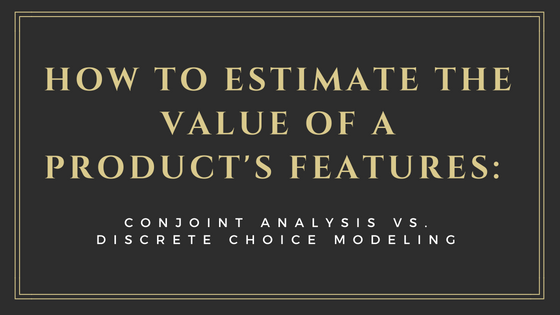 Two commonly used methods to quantitatively estimate the value of a product’s features include Conjoint Analysis and Discrete Choice Modeling. Market research is an essential step when attempting to determine how your brand performs among your consumer base. In addition to market research, ensuring that your product or service will meet the demands of your target market, can extend past the general façade of marketing and affect your brand position entirely. 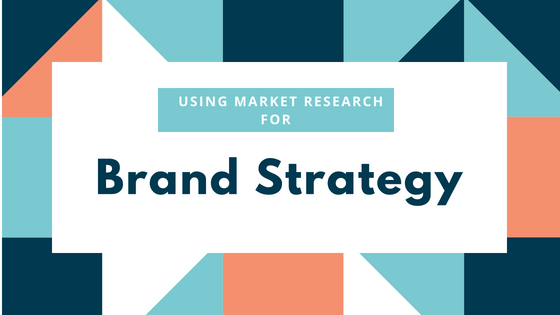 The key to having a prosperous brand is using market research to help define a brand strategy through the insights that research data provides. 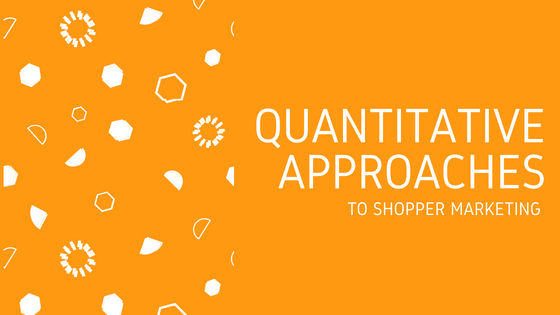 You’re likely familiar with marketing research that focuses on consumer behavior, but shopper marketing requires a different approach, and it’s important to understand the differences between them. 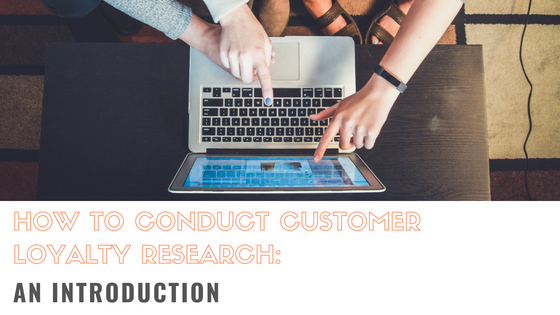 Consumer behavior research addresses what products people want or need and how to use marketing to stimulate the purchasing of said products. 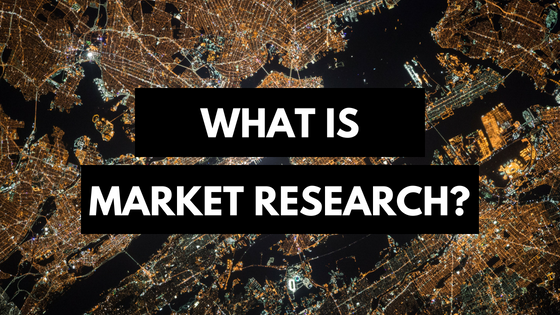 Market research is a systematic practice of assembling, examining, and interpreting data collected about a target market to better understand the needs of such people or companies. 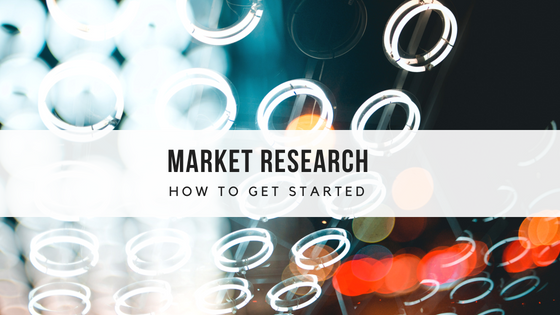 The groundwork of any prosperous company starts with market research as it can be used for various purposes such as, identifying a new market or launching a new business. 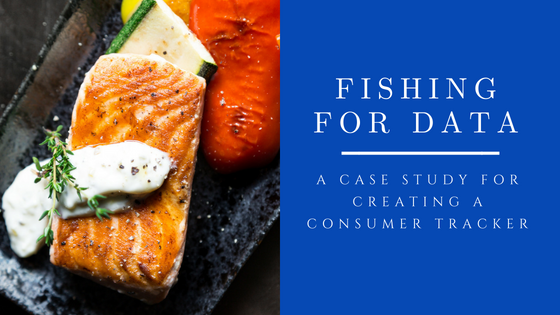 The data output of market research can help business owners make educated decisions about business tactics, operations, and a potential consumer base. Overall, market research can help ensure that a business functions more efficiently and markets the company more effectively. 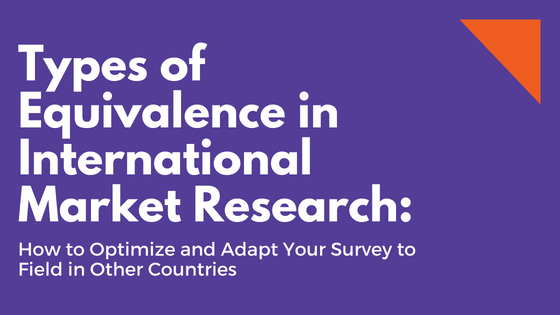 As a market researcher, you may find that your company or agency has a need to conduct research in countries outside of your home country. 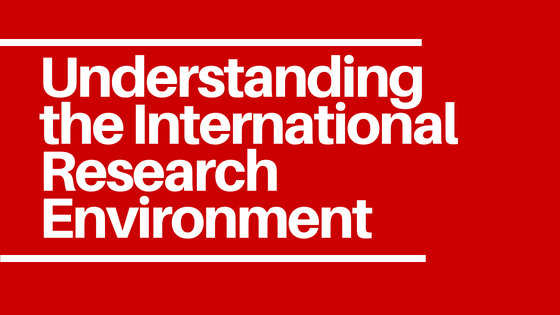 This may take the form of foreign research, multinational research, or cross-cultural research – but all are considered international research. To complete a successful international research project, it is helpful for you to first familiarize yourself with the environment of the country(s) where you plan to field your survey. More frequently than not, companies will launch advertising campaigns before testing their marketing content. On the surface, forgoing market research to preserve budget may make sense, but only if the advertisement campaign proves to be effective. It is rare for a product to sell itself without any advertising involved. Question wording is the translation of the desired question content and structure into words that respondents can clearly and easily understand. 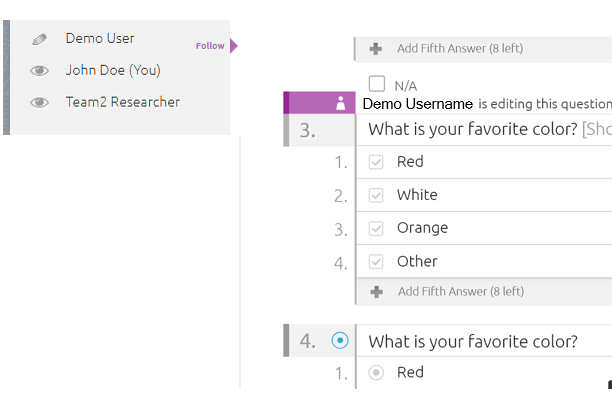 Deciding on question wording is perhaps the most critical and difficult task in developing a questionnaire. If a question is worded poorly, respondents may refuse to answer it (item nonresponse) or may answer it incorrectly (response error). Unless the respondents and the researcher assign the exact same meaning to the question, the results will be seriously biased or inaccurate. 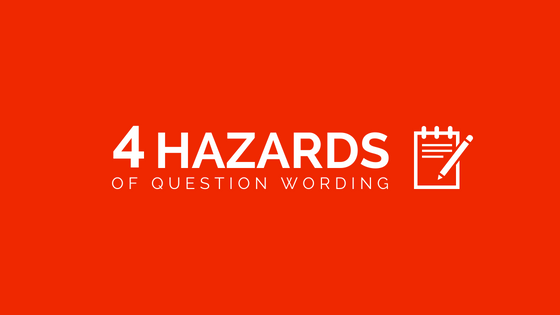 By avoiding these 4 hazards in question wording, you can minimize these risks. Demographic data is an important aspect of targeting criteria, but they won’t always provide a complete understanding of your target audience. Typically, it is of interest for researchers to better understand the values, opinions, and beliefs that act as explanations of consumer behavior. Luckily, the collection of psychographics can help market researchers achieve such understandings. 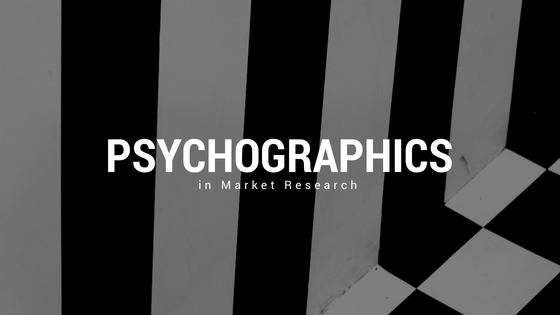 Where demographic data will explain who the buyer is, while psychographic data will explain why they buy. Whether you are testing a new product, packaging idea, creative design, or any other type of stimulus, you have probably been conflicted with which testing method is best. As in most research ventures, the optimal solution will vary based on the number of concepts you are testing, your budget, and your research objectives. There are many product testing design variations to address your unique situation. 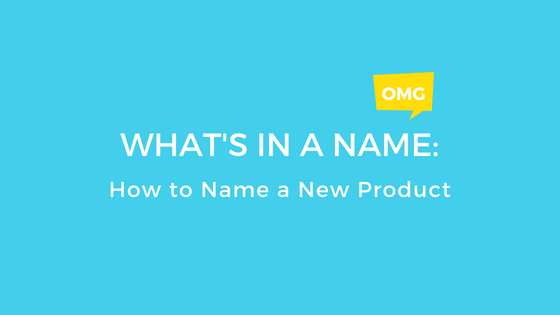 When it comes to determining what you should name a new product, service, brand, etc., there are many things to contemplate. Does the name sound similar to any existing products? Is there a negative connotation people associate with the name? If you plan to take the name global, will it translate into other languages? How well does it roll off the tongue when used in audio soundbites for commercials and radio? 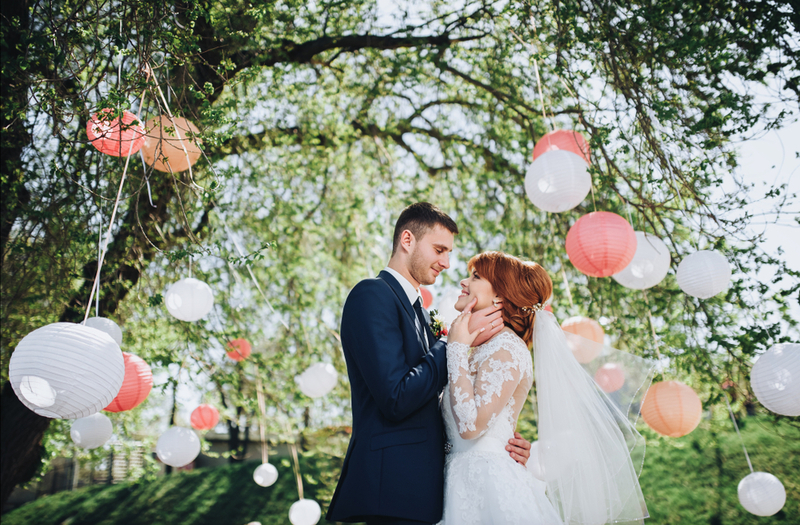 Do you want it to evoke a certain emotion among consumers? There is so much to consider when choosing a name and it shouldn’t be a decision that is made in a vacuum. It is always a good idea to conduct a survey among your target market to get unbiased feedback before you invest in trademark fees, creative assets, packaging and everything else that goes into establishing a moniker. As economic conditions continue to improve globally, combined with the lowering of trade barriers, many companies seek expansion overseas outside of the U.S. This naturally leads to increased opportunities for market research companies to contribute significantly to the development of the new international marketing strategies needed for said expansion. 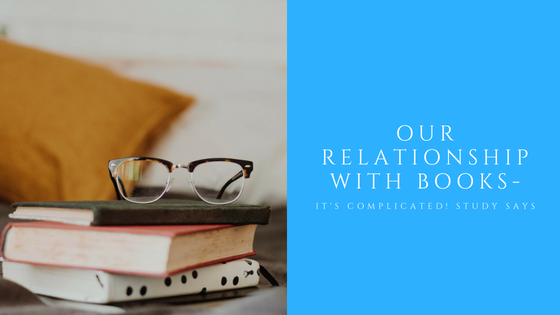 In its most general definition, a cluster is a group of similar things or people positioned or occurring closely together. 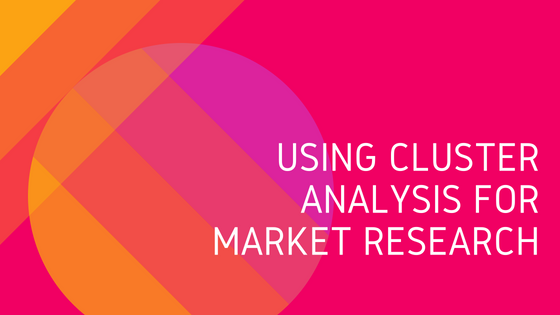 In market research, a cluster is a collection of data objects that are similar and dissimilar to each other. The primary objective of cluster analysis is to classify objects into relatively homogeneous groups based on a set of variables considered. These variables (demographics, psychographics, buying behaviors, attitudes, preferences, etc.) can be chosen according to the market research objectives; which problems are needing to be solved and which hypotheses need to be proven or debunked.